The Open Server Event has finished and the servers are now closed. Thanks everyone who played the game this weekend. We hope you all enjoyed your time in Equestria! We look forward to the next Open Server event where we hope to add even more content to the game! Please, feel free to send us your feedback on the game such as things that can be fixed or even suggestions for content to add at [email protected]. We really enjoy reading your suggestions to improve the game! Until next time, see you later! February's OSE Client now available to download! The Open Server Event is almost upon us! Servers open up at 12:01 AM EST on Friday January 20th (i.e. tomorrow, in roughly three hours). We hope you're as excited as we are! To get you ready for the Open Server Event, here are the download links for the game client. Go ahead and pick the download that corresponds to your machine's operating system and you'll be set to enter Equestria first thing tomorrow! Just know that the game won't let you log in until our game servers open up. Got that? Okay! Take note that with each Open Server event, we enable new fixes and features. Therefore, we have to wipe game data on our servers with each update. Character data and items collected from previous Open Server events will NOT carry over. Thanks again for all your support everyone! Next stop, Equestria! Open Server Test February 20-21! The most recent Open Server Weekend suffered from connection issues and room crashes. Despite the problems, we managed to set a new record for the most players on simultaneously; but we know that it wasn't the ideal experience we had hoped for, and that a lot of you still didn't get a chance to experience the game. Plus, these events are our opportunity to make sure everything in the game's working as intended. 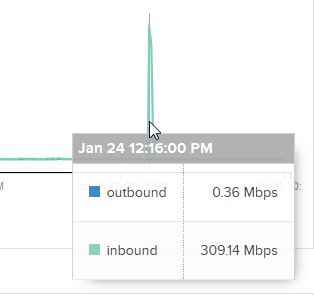 To give you a bit more insight, one of the major issues we had to deal with involved a DDoS attack on our servers. What is a DDoS attack you might ask? Well, check out this cool link I stumbled upon while pondering that same question myself: http://www.digitalattackmap.com/understanding-ddos/. 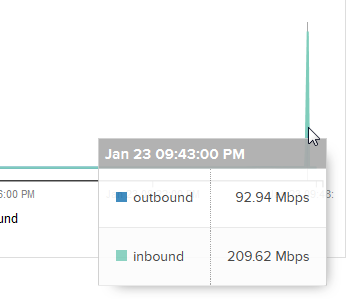 What follows are screenshots of the traffic we received during the DDoS attack. 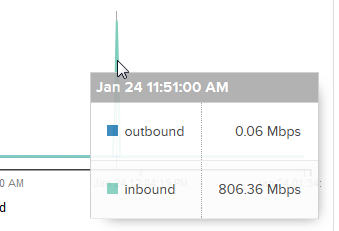 Those inbound numbers would look really cool if this was an internet speed test. Unfortunately, that's not the case here. 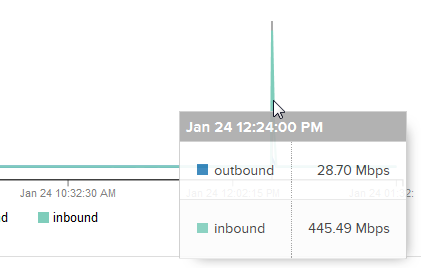 Those high inbound numbers mean too many fake connections were trying to reach our servers keeping out real connections (i.e. actual players) from enjoying the game. Not very fun if you ask me. We're constantly working behind the scenes addressing problems as they come up. However, we know that still doesn't change the fact that many players were left out from enjoying the last Open Server Weekend. Therefore, to make up for those that were unable to play last Open Server Weekend, and to give us another chance to test our systems and some new fixes, we'd like to give everyone another opportunity to explore Equestria. That's why we'll be holding another Open Server Test soon, on February 20-21! We'll make another announcement once the game client is available to download. You will be able to to install the game client on your computer prior to the Open Server Test, but remember, the servers won't be open until 12:01 AM EST on Friday, February 20th. The servers will close on Saturday, February 21st at 11:59 PM EST.